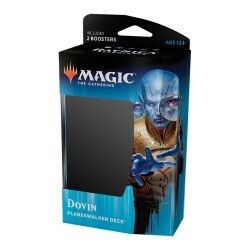 1 compteur de points de vie Spindown. 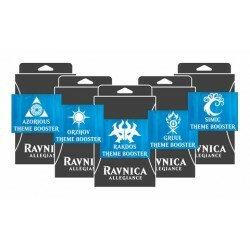 1 broche et 1 autocollant de symbole de guilde. 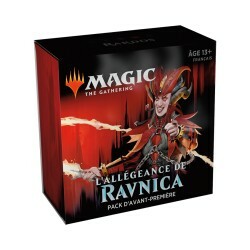 Decks ne sont pas légaux en standard. 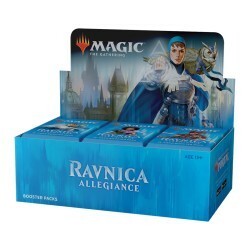 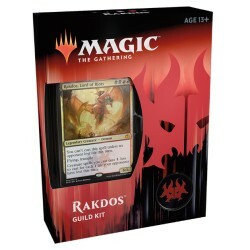 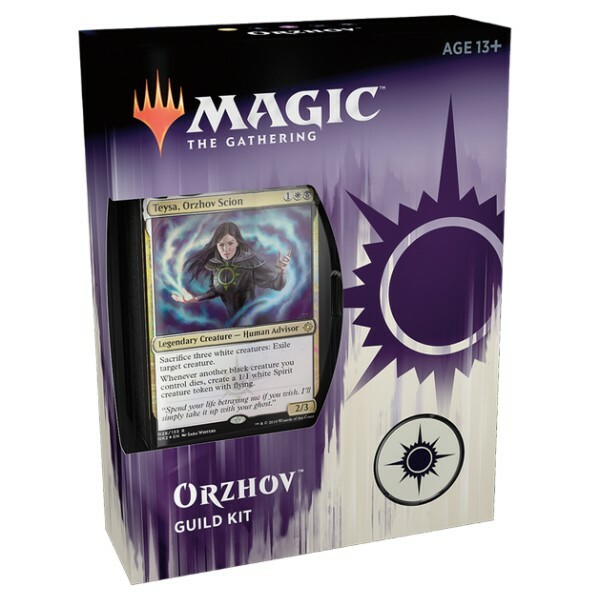 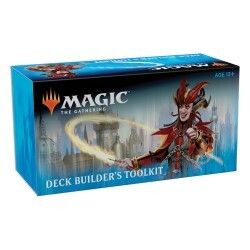 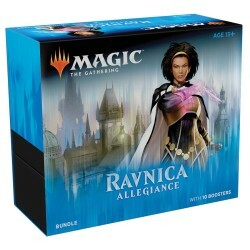 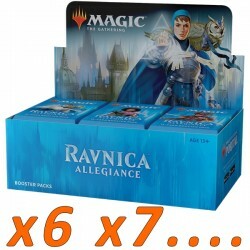 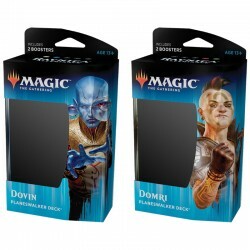 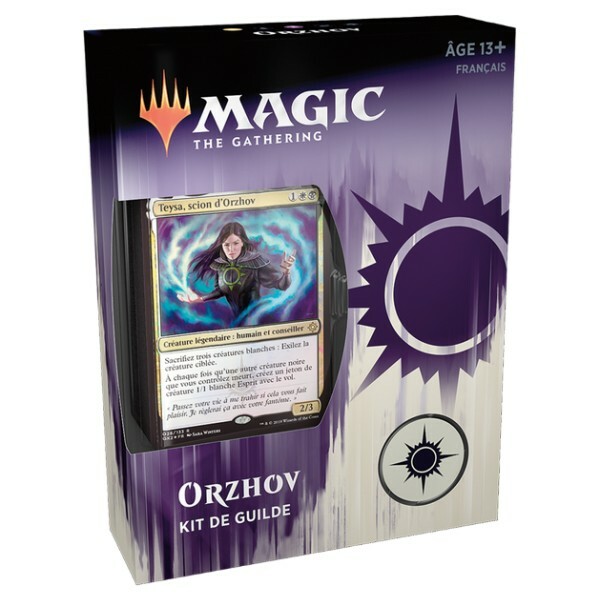 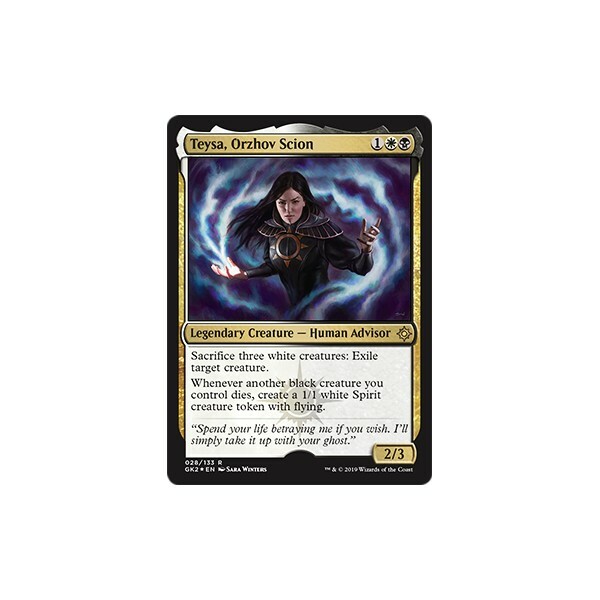 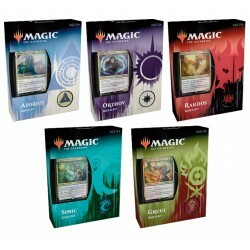 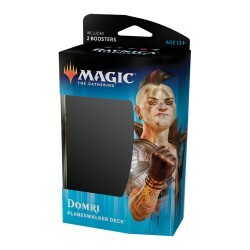 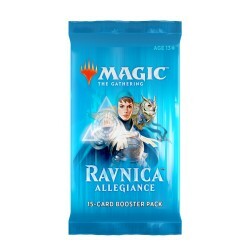 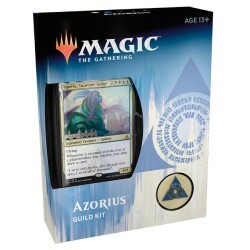 Ravnica Allegiance Guild Kits include everything a player needs to represent their guild, from upholding the sanctity of the law with the Azorius Senate or reveling in carnage with the Cult of Rakdos.